You’re engaged! 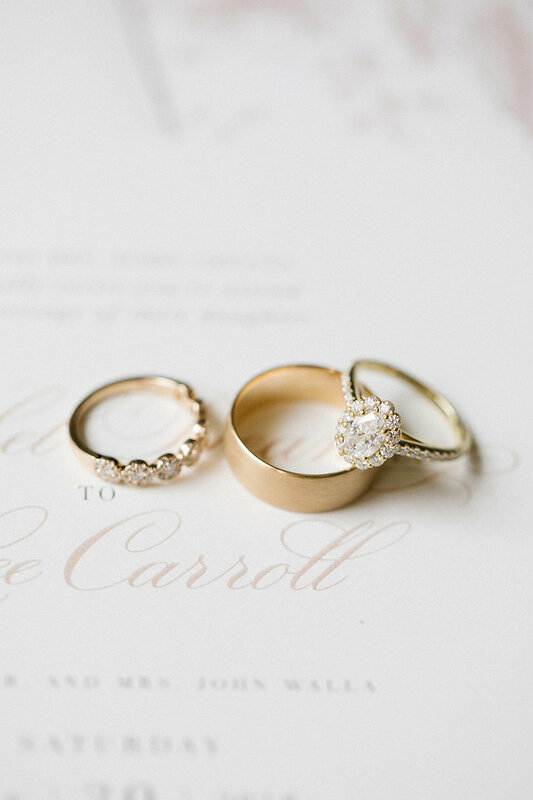 Getting ready to plan your dream day. As your fairytale unfolds, there are a plethora of moving parts and some you don’t want to miss. 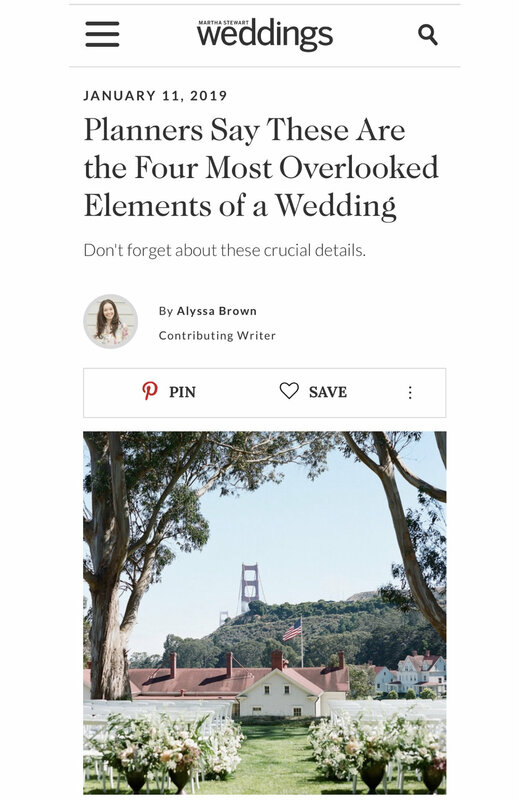 Martha Stewart definitely knows weddings and did a post that looks at 4 of the most overlooked elements. 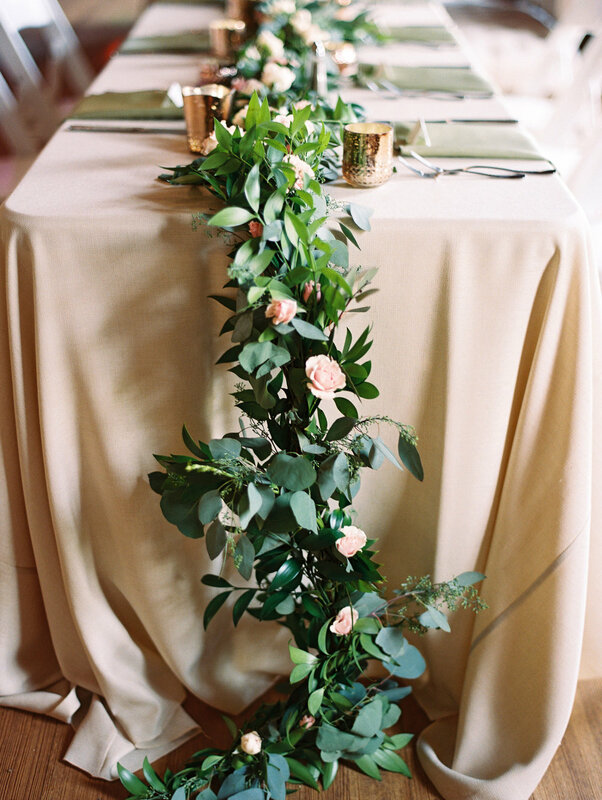 We love details, each little piece that is a beautiful unique part of your wedding. Though if details aren’t quite your thing, let us help you and read the post for some tips. Nothing beats a throwback to a lovely May day than the first days of spring. I don't normally pick favorites with weddings, but this one made me almost reconsider. Through torrential rain the wedding shown beautiful and white. 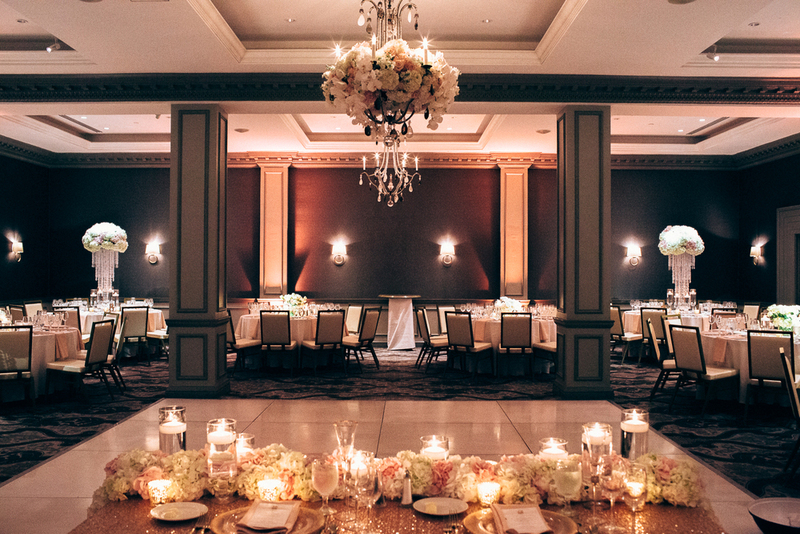 I mean can you even handle the floral chandeliers? 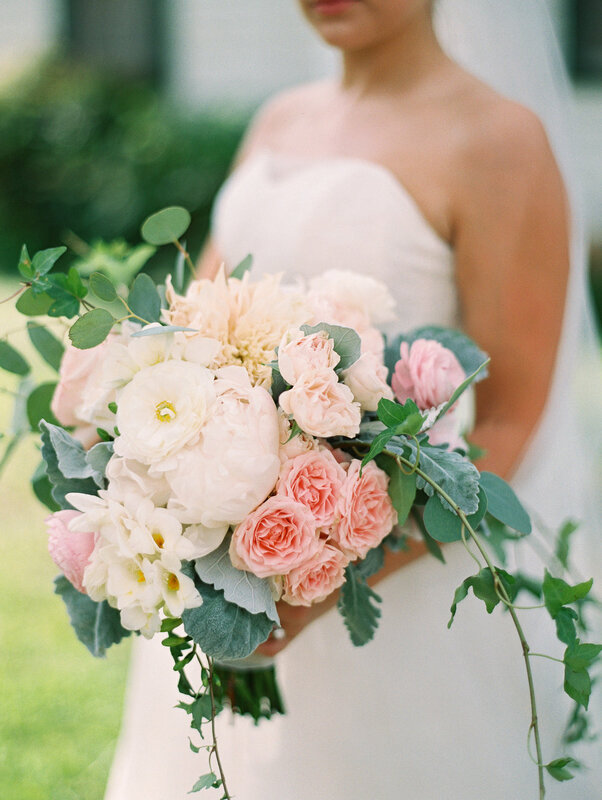 So feast your eyes on peonies, roses, gold, and beauty. So this day was beautiful, sweet, and so perfect it makes me smile. Lauren and Josh were such a joy to work with, words can't even say. 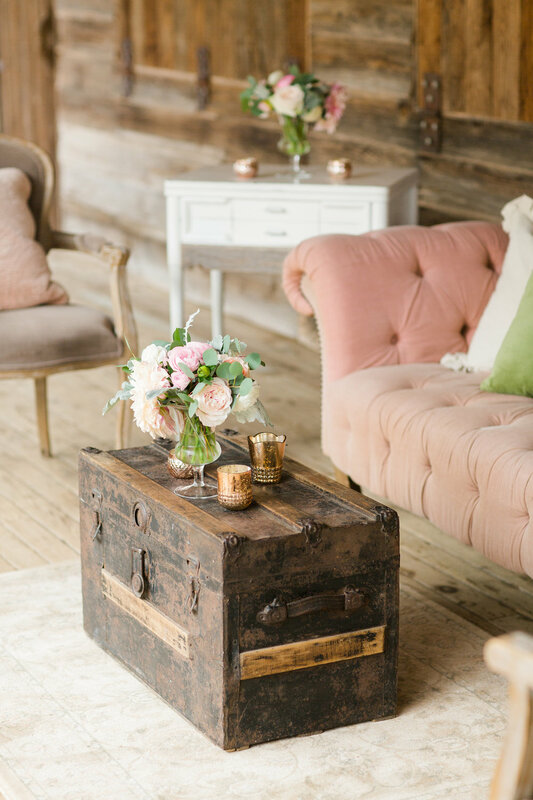 The lovely soft colors against historic wood and hill country charm came together magically. Not to mention the love between the bride and groom and the joy of all who participated in the day was inspiring. Little details make the difference. Especially when they are beautiful little florals that grace handsome lapels. What a beautiful day this wedding day was. 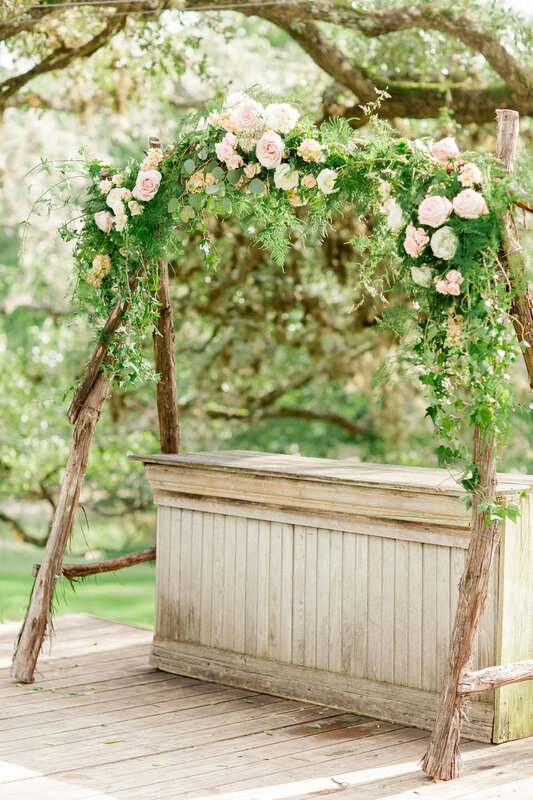 With colorful florals atop custom blue linens, rustic cross-back chairs on a lush green lawn with a historic mansion as the backdrop, it was a stunner. Take a peak at this pretty May day fill with blue. 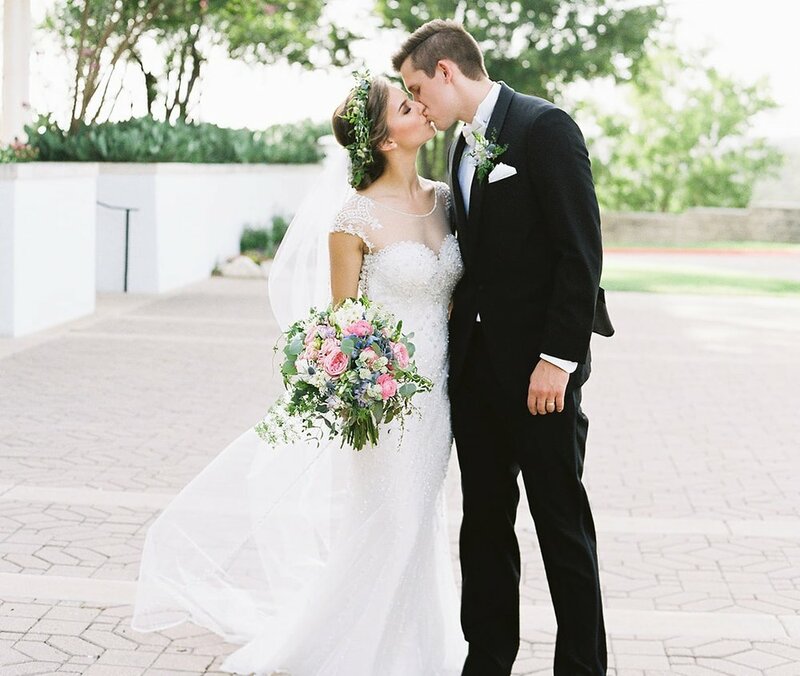 Remembering this couple's beautifully romantic day at the historic St. Anthony Hotel in Downtown San Antonio. 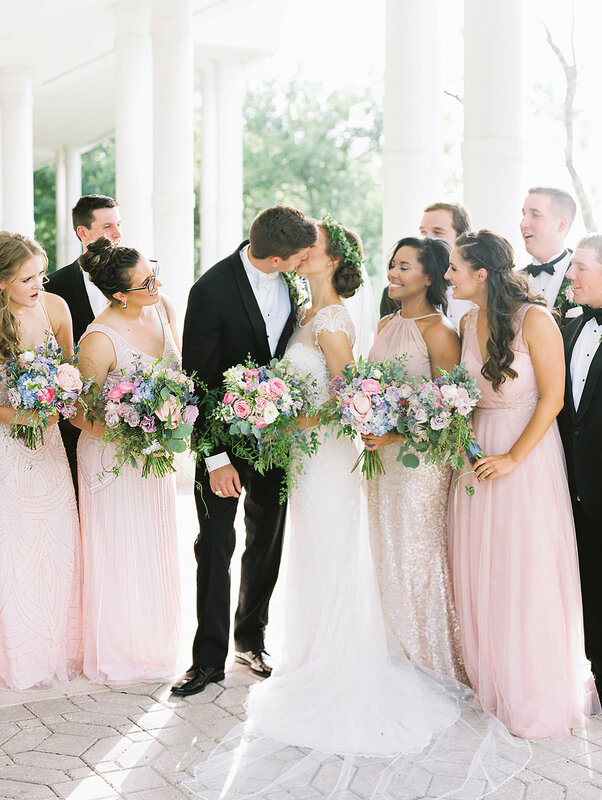 With blush gold, sparkles, peonies, orchids, and of course Toms, this wedding was a perfect day. 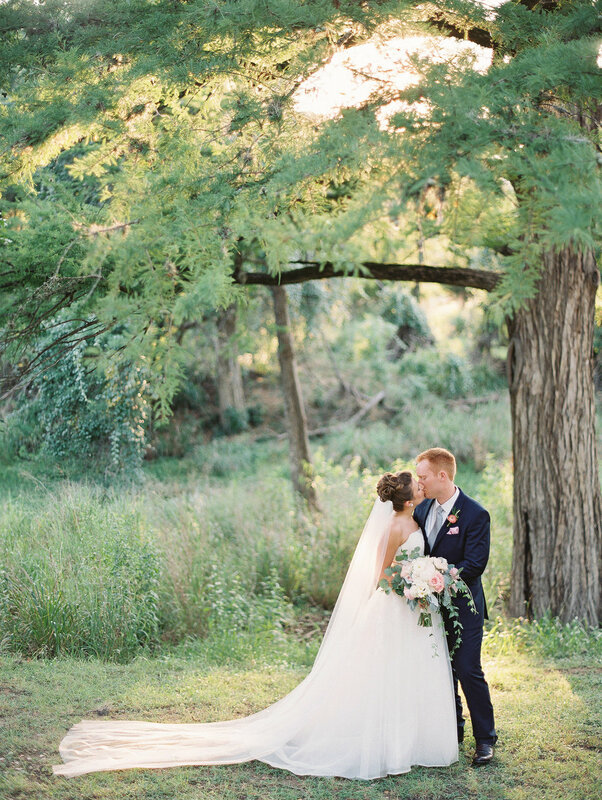 A field of grass, white eyelet dress, riverside moments and a beautiful couples make for dreamy engagements. This lovely pair is getting married next spring and by the look of these engagements, we can't wait for the wedding! Gillian and Rick were such a perfect couple. 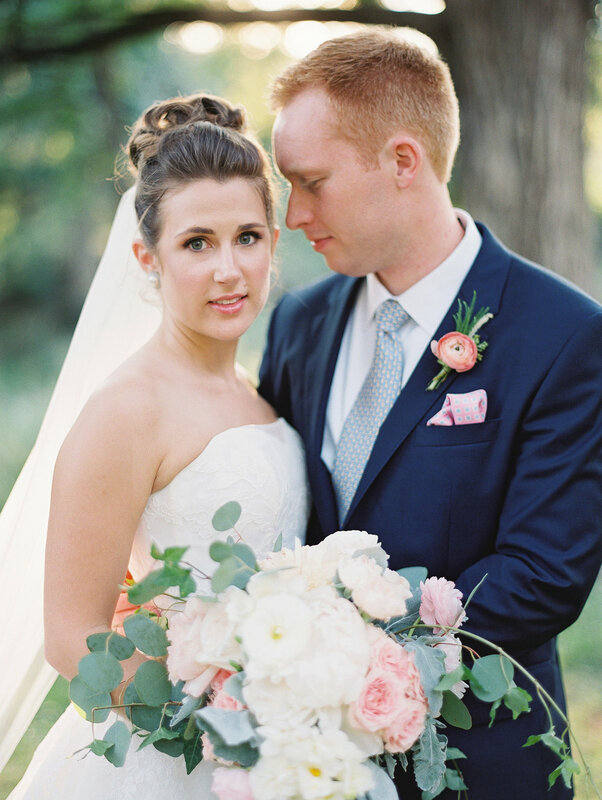 Elegant, sophisticated, and so delightful, this bride and groom were a joy to work with. 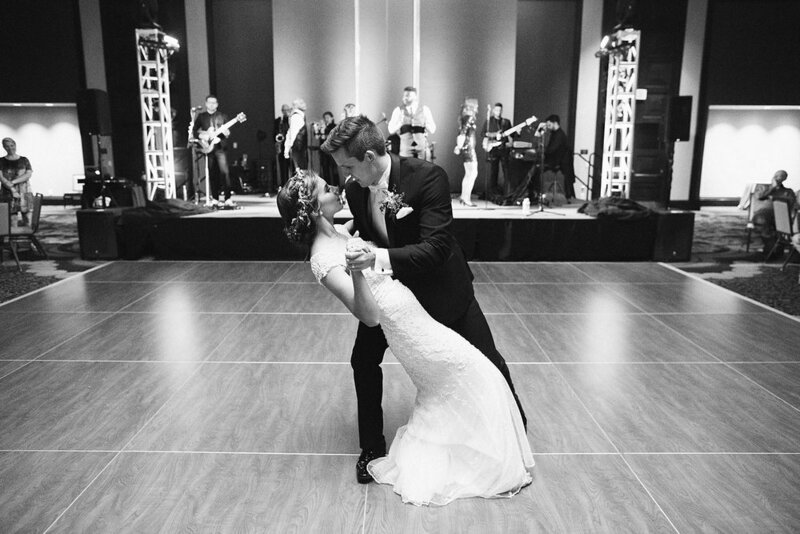 The day began at a regal downtown church, complete with organ and choir melodies as the bride and groom became Mr. and Mrs. Then the party started at the Historic luxury St. Anthony Hotel. Everything from bold pops of florals, beer pairings, custom perfume for the guests, this day was lovely from beginning to end. So there were some small sprinkles, yet it was beautiful and sweet day at one of my favorite little venues, ZaZa Gardens. This lovely day was perfect, down to the delicious brunch and stunning cake. On her biggest day each bride needs her best girls by her side. Take in all these beauties! This was a beautiful day. 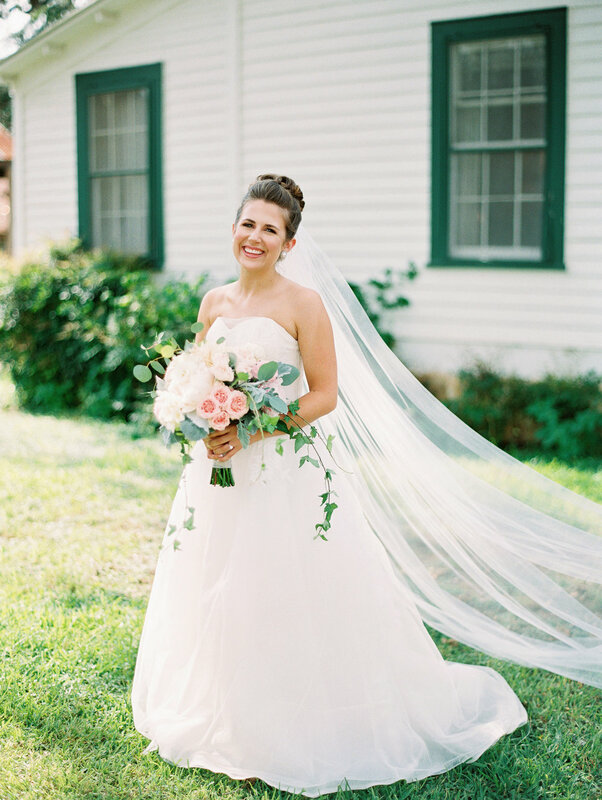 From the bright florals, historic venue, and adorable couple this was a perfect wedding. Even the threatening rain blew off and left sunshine behind. 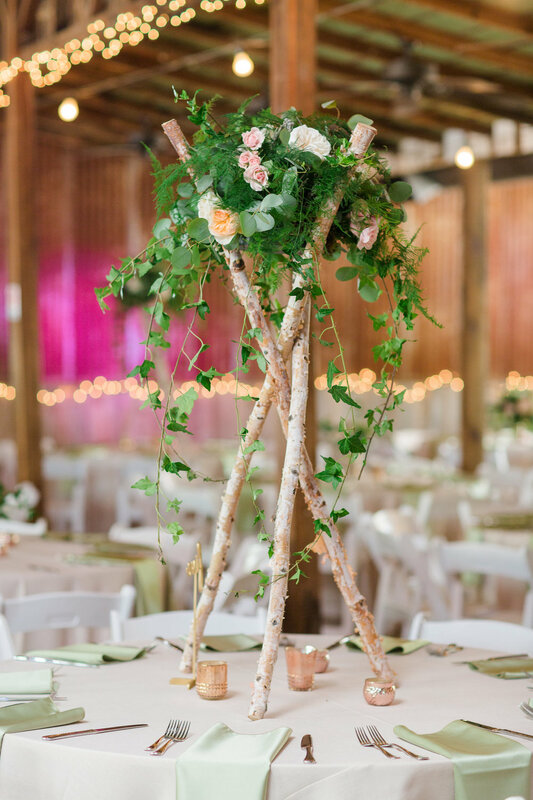 Enjoy a day filled with Southwestern flares, Mexican food, and cactus themed centerpieces. 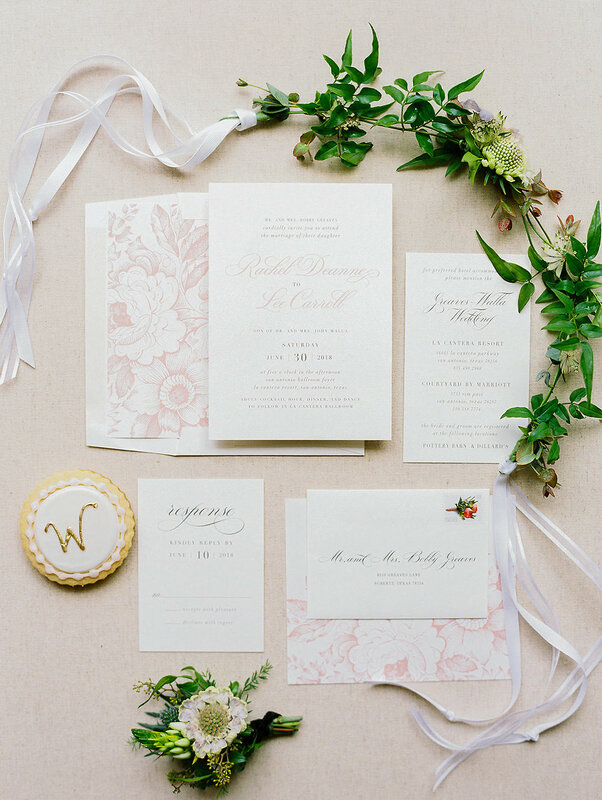 Paper suites set the tone for each event. From invitations that gives a taste of what is to come, to little details like custom stamps and envelope liners, they can make the start of a wedding unique and creative. 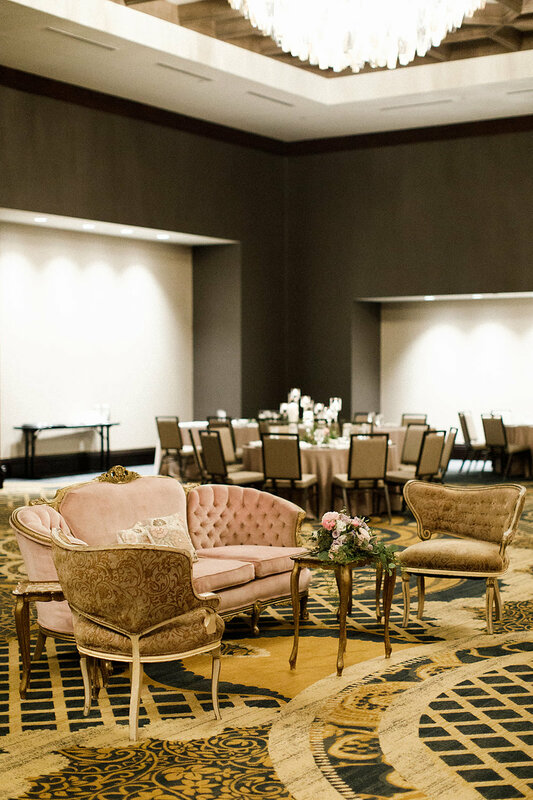 These reasons show why a wedding planner is the best decision to make your day amazing and allow you to enjoy it. Thanks Style Me Pretty. 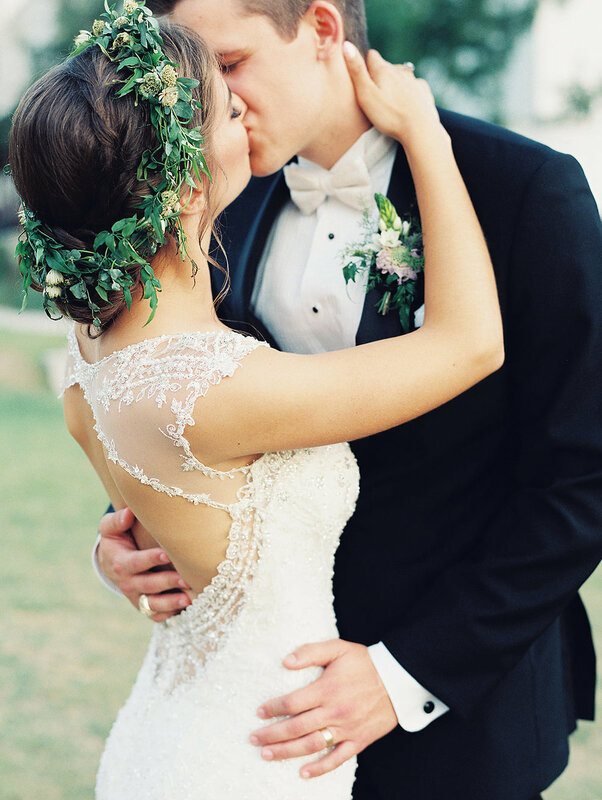 As 2015 ends, looking back at all of the lovely wedding and wonderful memories is such a joy. 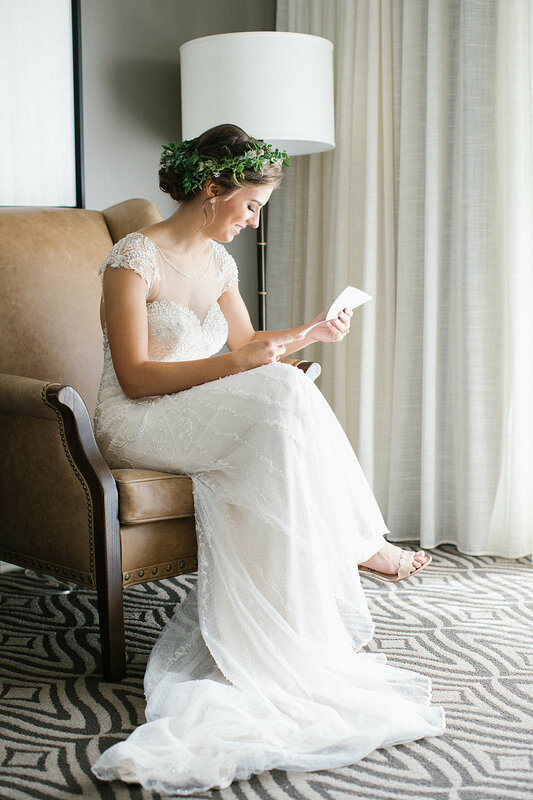 The pop of nature that accompanies every bride is unique and personifies the lovely lady. 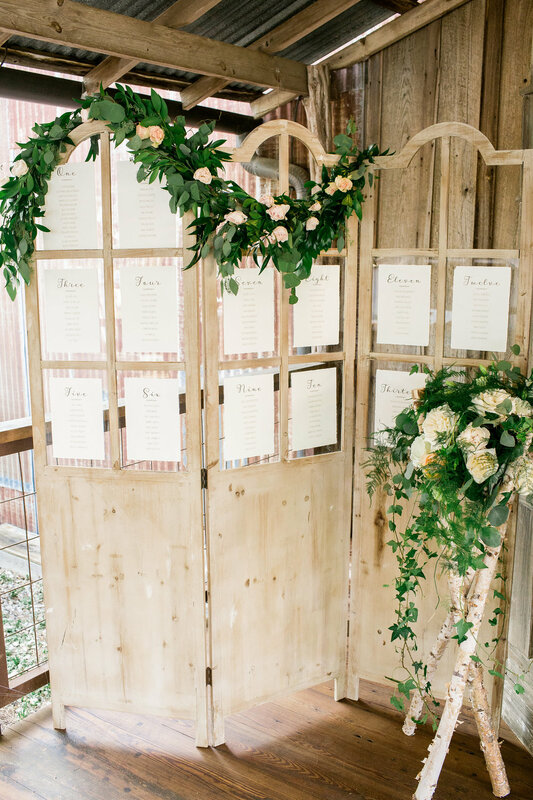 Feast your eyes on these stunning displays of blooms.